Hey everyone! 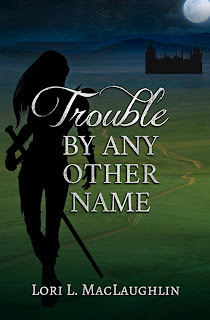 Today we have a guest post--Lori MacLaughlin, who is here to tell us about her book, Trouble By Any Other Name! Thanks so much, Michelle, for hosting me!! Fantasy is my favorite genre. I love to get lost in imaginary worlds of sword and sorcery or in familiar worlds with supernatural twists. No matter how great the action is, though, or how amazing the world-building, the story won't hold my interest if the characters are flat and uninspiring. I need to care about them. I want them to be quirky and flawed and relatable — in other words: human. Life is messy and so are relationships. No one is perfect, and no character should be either. How do writers create an unforgettable character? How do they find that magical combination of qualities that resonates with so many? I've read a lot of articles on the craft of creating characters. They all talk about inventing backstories and finding the characters' motivations, going deeper than surface impressions, building realism and believability into the characters' story arcs. All of this is good and necessary to enable readers to connect with the characters. But what is it that makes one character rise above another in readers' memories? For me, it's a character with secrets, with inner conflicts that drive him to act as he does. He's a mystery, and the reader never knows until the final pages whether he's good or bad or somewhere in between. His story, when we discover it, wrenches our hearts. The character who makes me feel the most is the hardest to forget. My favorite example? Severus Snape. A man of mystery, seemingly hateful and evil, yet in truth, courageous and good, his actions driven by his undying love for Lily Potter. He is a tortured soul who deserved better than his fate. Whenever anyone mentions the Harry Potter series, he is the character I think about — the one I will never forget. What characters can you never forget? 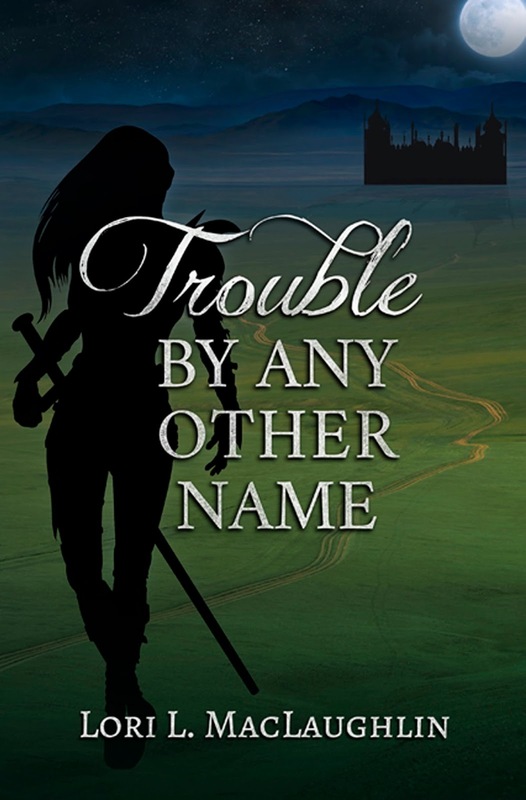 Tara Triannon is no stranger to trouble. She's yet to find an enemy her skill with a sword couldn't dispatch. But how can she fight one that attacks through her dreams? 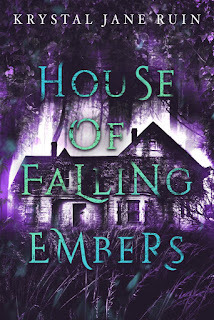 With her nightmares worsening, Tara seeks answers but finds only more questions. Then her sister, Laraina, reveals a stunning secret that forces Tara to go to the one place Tara's sworn never to return to. Her troubles multiply when Jovan Trevillion, the secretive soldier of fortune who stole her heart, is mentally tortured by an ancient Being intent on bending him to its will. And worst of all, the Butcher — the terrifying wolf-like assassin she thought she'd killed — survived their duel and is hunting her again. Hounded by enemies, Tara sets out on a harrowing quest to discover the true nature of who she is, to come to grips with the new volatility of her magic, and to defeat the evil locked in a centuries-old trap that will stop at nothing to control her magic and escape through her nightmares. Lori L. MacLaughlin traces her love of fantasy adventure to Tolkien and Terry Brooks, finding The Lord of the Rings and The Sword of Shannara particularly inspirational. She's been writing stories in her head since she was old enough to run wild through the forests on the farm on which she grew up. 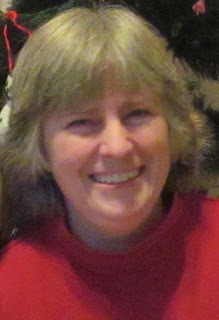 She has been many things over the years – tree climber, dairy farmer, clothing salesperson, kids' shoe fitter, retail manager, medical transcriptionist, journalist, private pilot, traveler, wife and mother, Red Sox and New York Giants fan, muscle car enthusiast and NASCAR fan, and a lover of all things Scottish and Irish. When she's not writing (or working), she can be found curled up somewhere dreaming up more story ideas, taking long walks in the countryside, or spending time with her kids. She lives with her family in northern Vermont. Thanks again, Michelle, for having me over! Snape is a wonderful character, a great example! Thanks, Tonja! He's one of my favorites. Great title for your book! Thank you! Yes, he's one of those characters you think about long after you've finished the book. Totally agreed. It's all about the ones who make us feel. I hate cardboard characters. I will put a book down if they're flat, but make me feel? I'm hooked. Ivan and Baba Yaga from Enchantment, by Orson Scott Card, were two of my favorite characters. Baba Yaga is a shapeshifting witch and Ivan is the protagonist who found a fantastic world while tempted into following a girl into the forest. Ivan is quirky and flawed as you'd mentioned. I remember reading that book a few years ago. An interesting take on the Sleeping Beauty story.